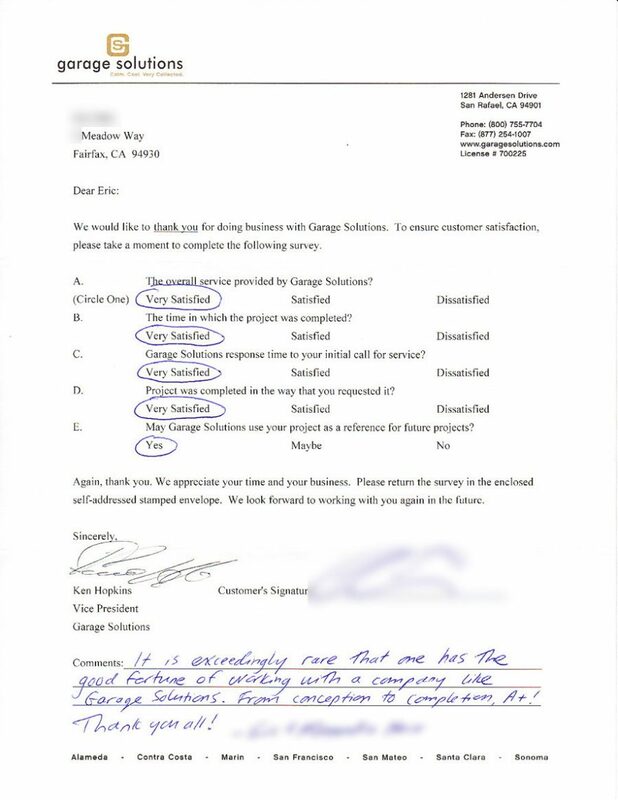 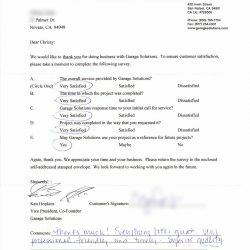 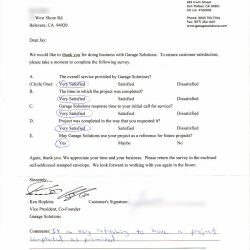 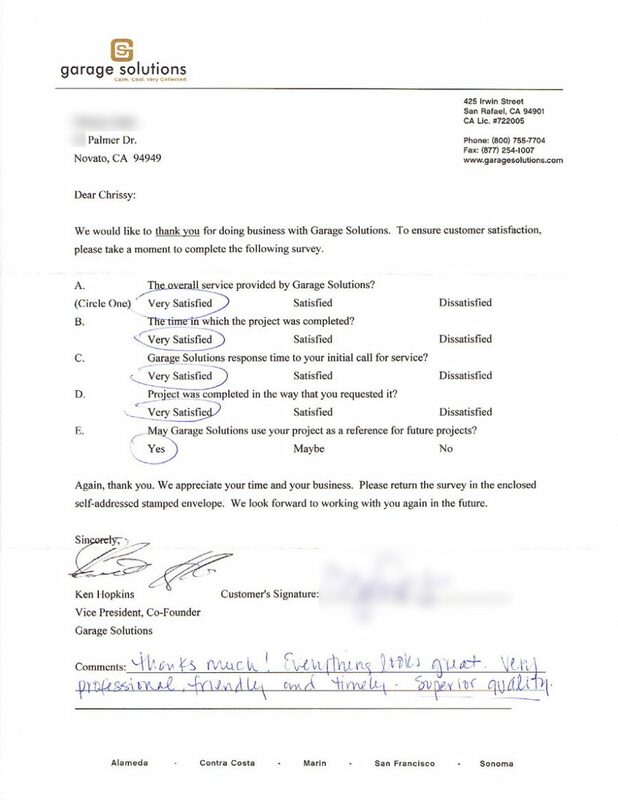 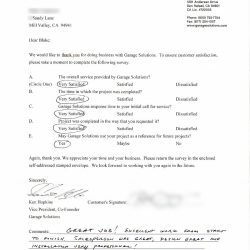 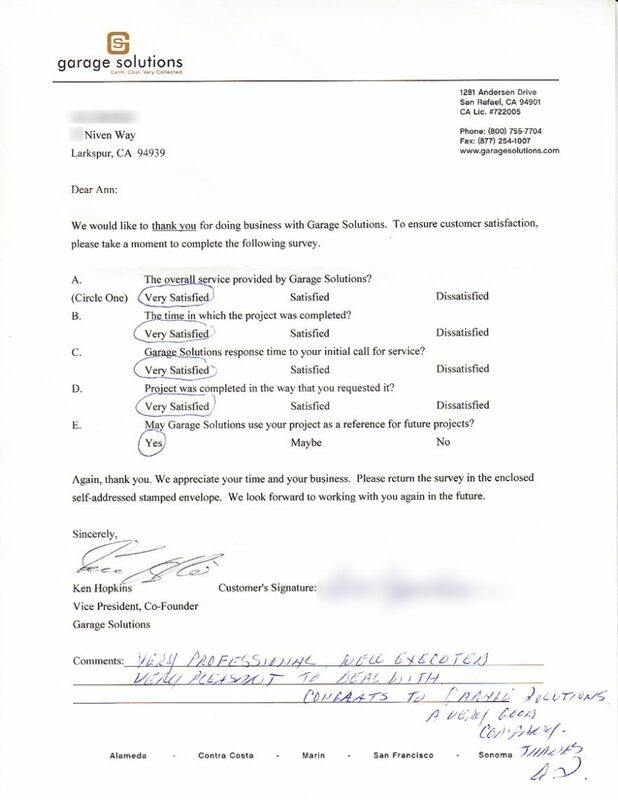 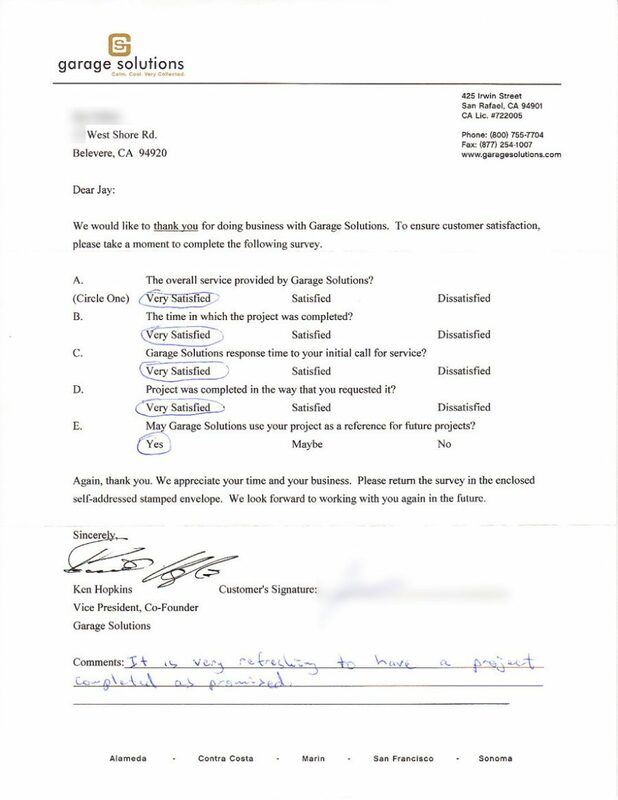 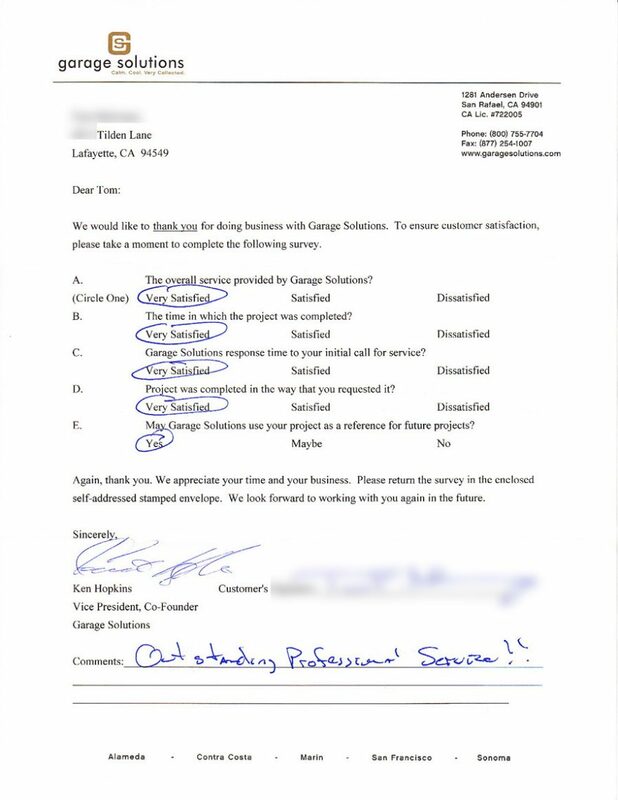 Garage solutions was the best... | Garage Solutions. 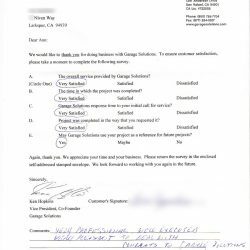 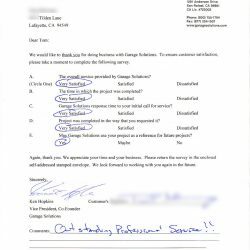 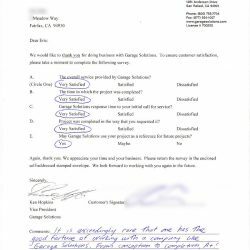 Garage solutions was the best from the initial meeting and timely quote to the finished product of a new floor and custom cabinets. 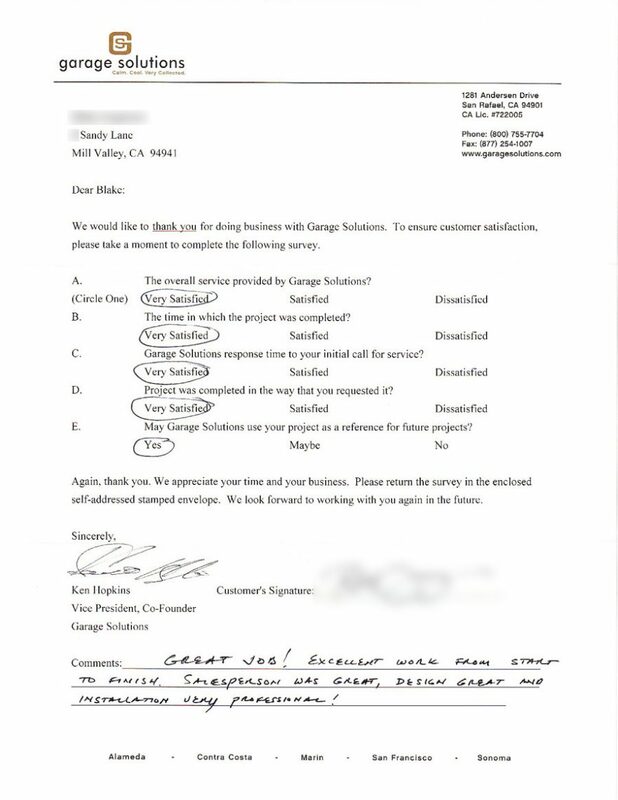 Very happy and would highly suggest using them.